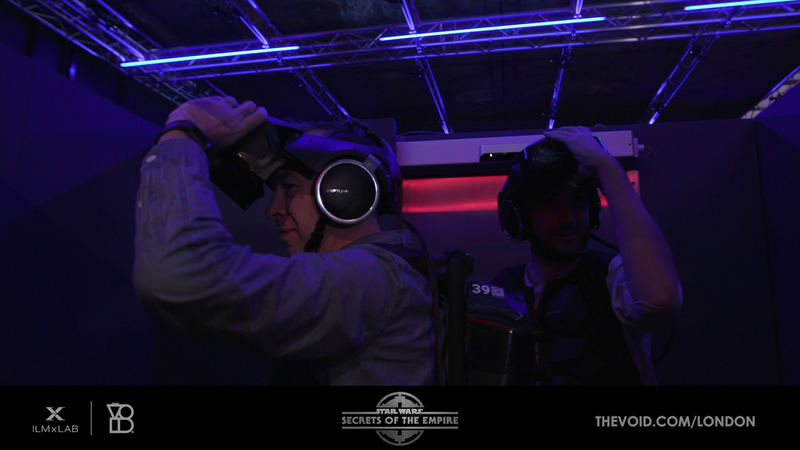 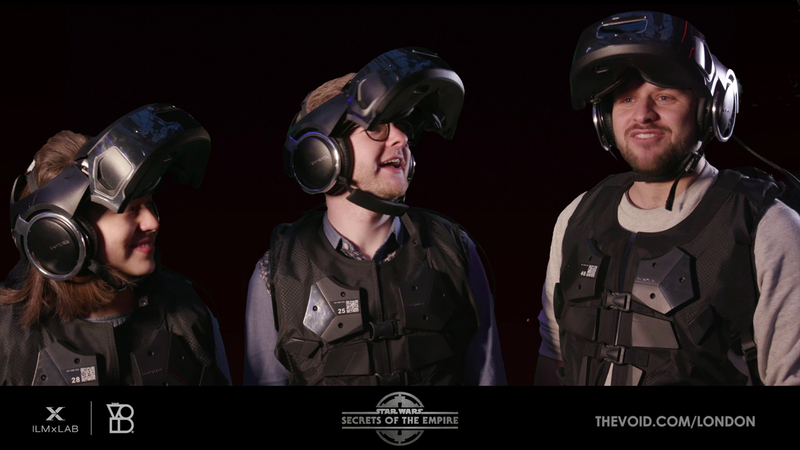 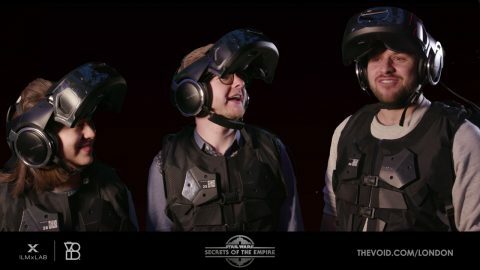 Tiger Films worked alongside AKA and Continuum Attractions to capture the UK’s first ever full immersive, hyper-reality experience developed by The VOID and ILMxLAB; Star Wars: Secrets of the Empire. On Friday 15th December, the Tiger Films team made their way to Westfield Shopping Centre in Shepherd’s Bush to film the events special premier and capture the excitement and buzz from fans on the day. 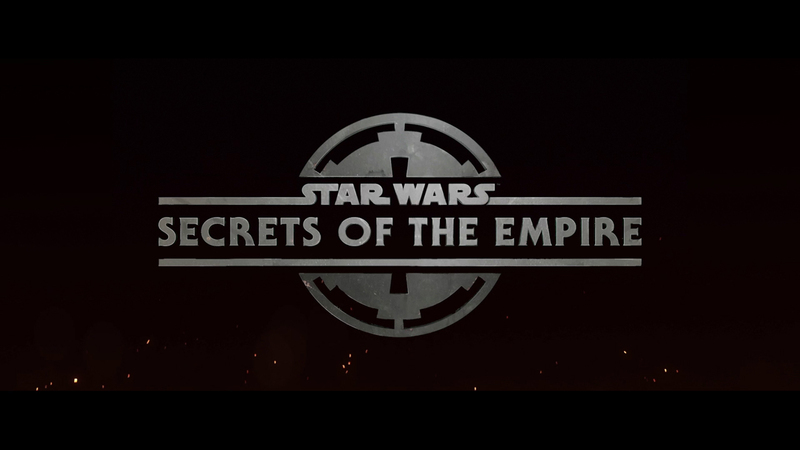 The final video was shot, edited and distributed to all social network platforms, including Star Wars’, in less than 48 hours. 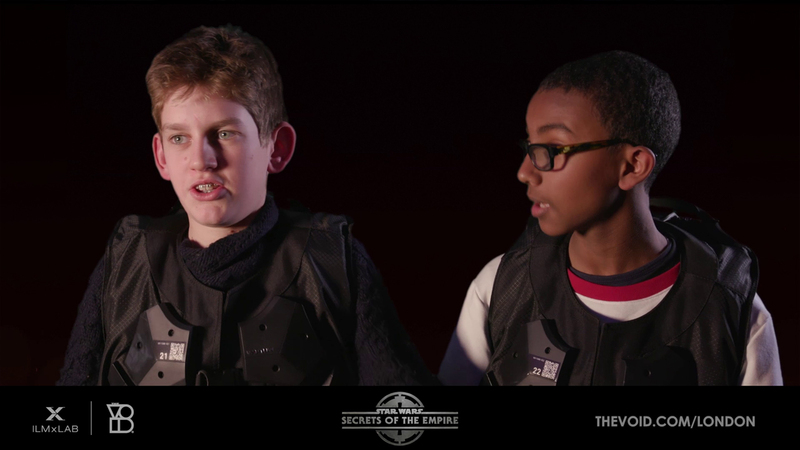 Buy tickets for Star Wars: Secrets of the Empire here. 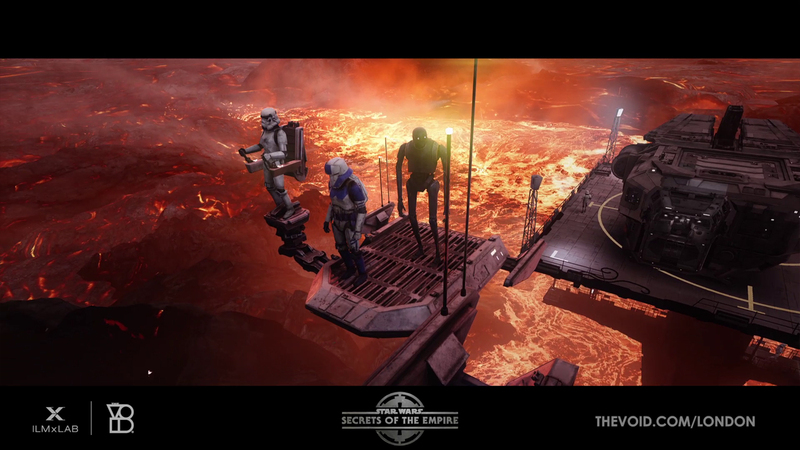 Available until 7th March.